Daddy, how are quesaritos made? 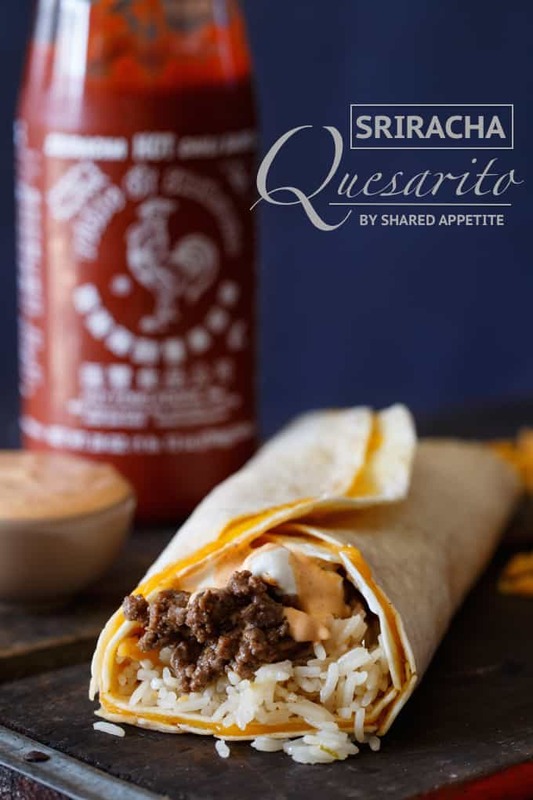 Well you see son, when a quesadilla loves a burrito very much… this recreation of Taco Bell’s Sriracha Quesarito is born. Some of you are going to judge me, but I’m okay with it. I’m ready for the haters. Here it is. Sometimes, a guy’s gotta get TB. As in Taco Bell. My wife doesn’t get it. Whatevs. So I did what any reasonable person in that situation would obviously do. 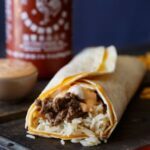 I cried created a version of the Taco Bell Sriracha Quesarito recipe at home. For those of you unfamiliar with the term quesarito, let’s break it down and blow your mind. You see, some genius with a shared vision of fattiness like myself thought up one day… what if I make a burrito, but with a quesadilla. Yea, I know. That person deserves a Nobel Prize. Heat vegetable oil over medium high heat in a medium skillet. Add ground meat and brown, stirring occasionally and breaking up into bite-size crumbles. Season generously with Kosher salt. Lower heat and stir in taco seasoning and 1/2 cup water. Simmer uncovered for about 6-8 minutes, until water is evaporated and taco seasoning has created a glaze. Remove from heat. Preheat oven to 350F. 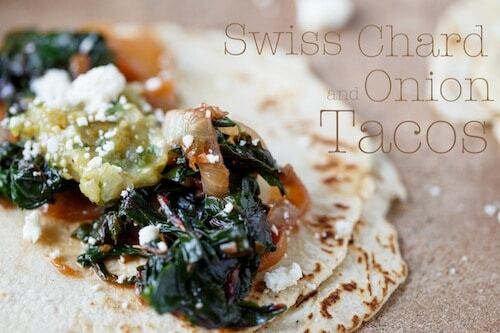 Place a thin, even layer of shredded cheddar cheese on a tortilla. Cover with another tortilla and place on an aluminum foil lined baking sheet. Cover quesadilla with another piece of aluminum foil and seal. * Cook in preheated oven for about 5 minutes, until cheese is melted. 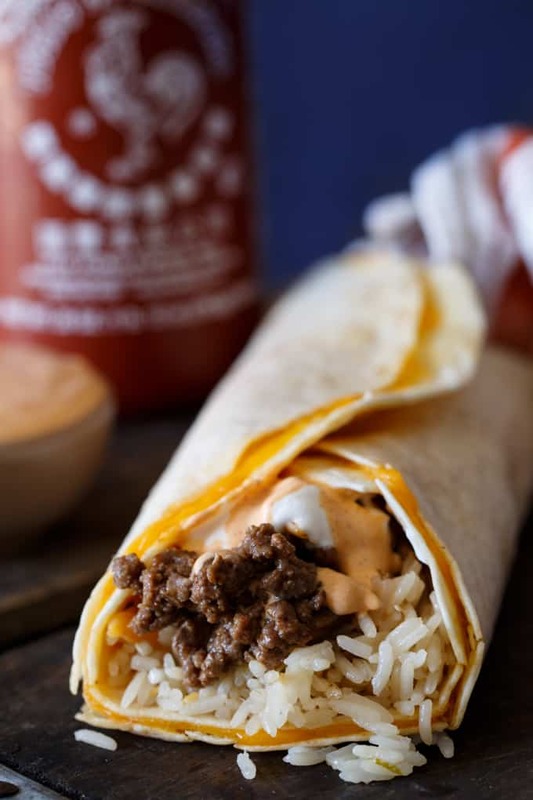 Remove from foil and top with Cilantro Lime Rice, Ground Beef, Sriracha Cream Sauce, and Sour Cream. Roll into a burrito and devour. Mix all ingredients in a small bowl. 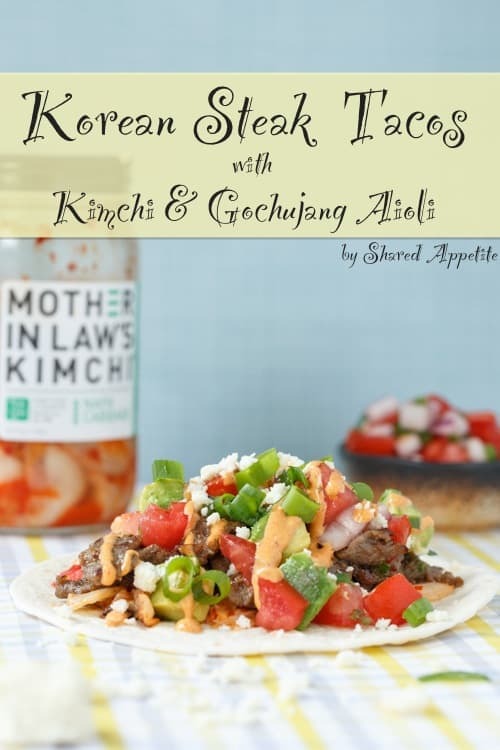 Taste and add more sriracha if a spicier sauce is desired. *Make sure to seal your quesadilla in foil or else the tortillas will get a little crispy, making it difficult to roll into a burrito. Feel free to substitute regular rice for the Cilantro Lime Rice if that’s easier for you! 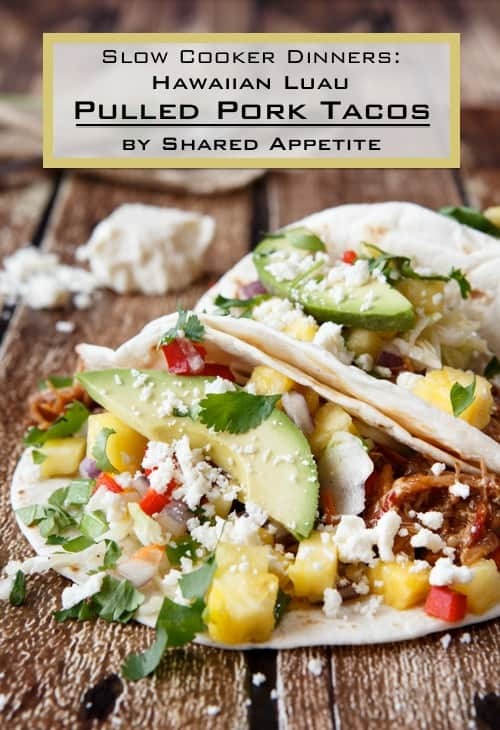 While You’re At It… Grab Some Tacos! I have never heard of a quesarito before but WOW. I need this in my life!! I hate going somewhere and expecting there to be what you went for…and to be told it was a temporary thing. Glad you took matters into your own hands because this looks awesome! Hahaha thanks Christine! Yea, she’s definitely not complaining! Chris this looks so tasty. Can’t say I’ve ever heard of this quesarito before, even here in San Diego, but I’d mack on that no problemo! Hahaha what’s not to like, right? Burrito in a quesadilla? Sold. Any time I can eat fast food without actually going there, I’m sold. This looks awesome! No hating coming from me. 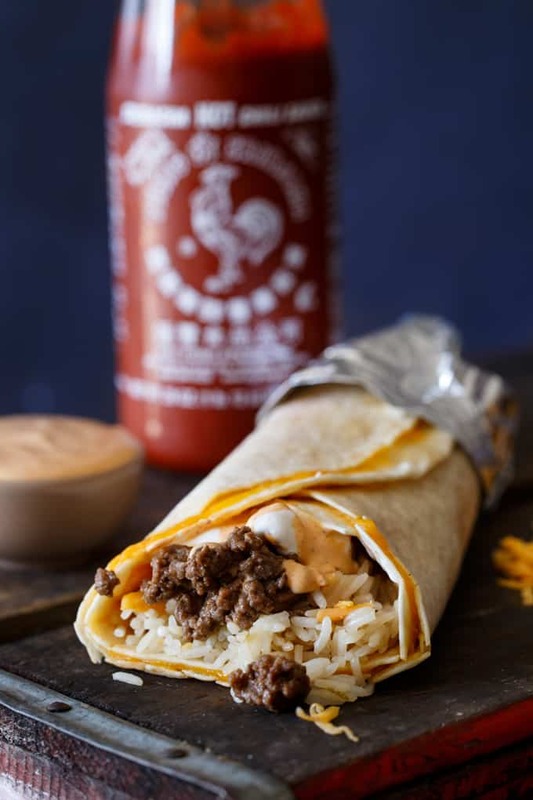 Boy and I actually have ordered and devoured the TB sriracha quesarito before… because sometimes you gotta eat 😉 yours looks better though, and I’d definitely feel better about myself if I had your version! ♡ Thanks for not being ashamed of sharing your south of the boarder order And for recreating it ♡Cheers, buddy! Hahaha glad to know I’m not the only one that indulges in TB! Major bummer! That’s why all you guys in Europe are so healthy!! No fast food lol! This is definitely a judgement free zone! There’s something about the hot sauces at Taco Bell that keeps me coming back for more haha. I like your homemade version of the quesarito! You know it! Sriracha is pretty darn addicting, isn’t it?! 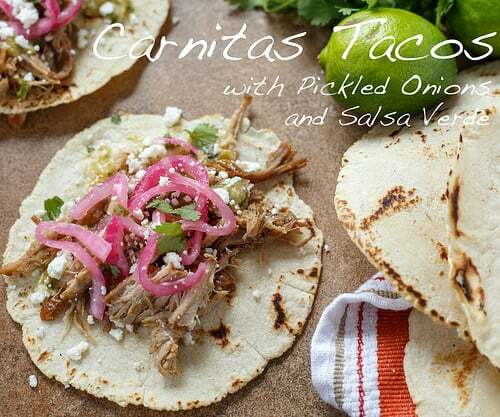 Chris, you are killllling it with the Cinqo de Mayo recipes. 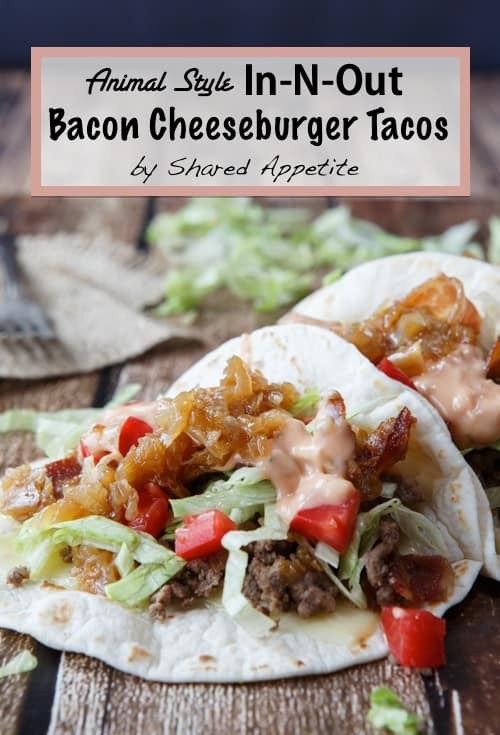 Now no one needs to feel bad for getting taco bell, they can just make these masterpieces at home! These look awesome. Hahaha thanks! I kinda get a little over-excited around this time of year! I’ve probably only been to Taco Bell one or two times in my life, so I definitely missed the memo about quesaritos – thank you thank you thank you for bringing this wonderful creation to my attention!! Thank-you!!!!!!!!!!!!!!!!!!!! I went in to get one at Taco Bell two weeks ago and literally hit my knees in front of the register and yelled nooooooooooooo! I was so sad. You saved my life! I am about to make it for the second time in a week at home. Yes. I was completely addicted! You, sir, are my hero!